Fall is nearly here! Only 2 more days until the official start of fall, which is good enough for me! If you’re like me, then you love to do seasonal crafts. I don’t much care for craft projects that simply use paper- I’d rather use natural materials when possible. 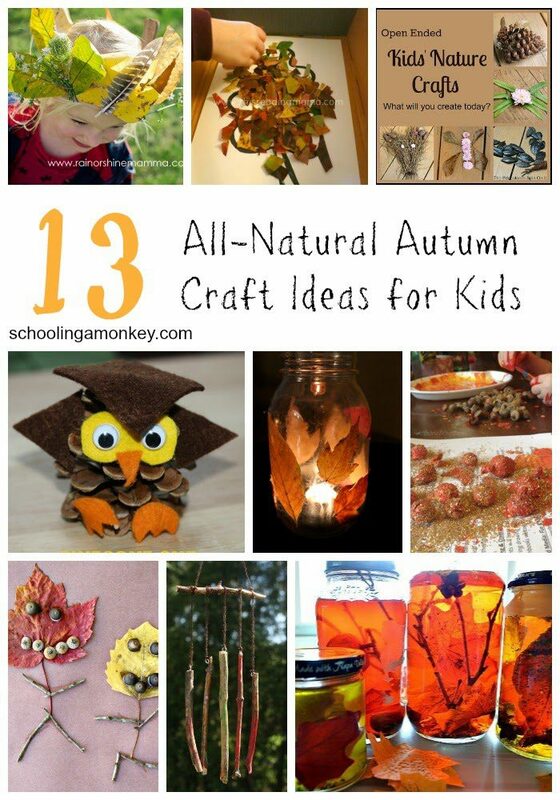 Luckily, these natural fall craft ideas are simple enough for anyone to do! 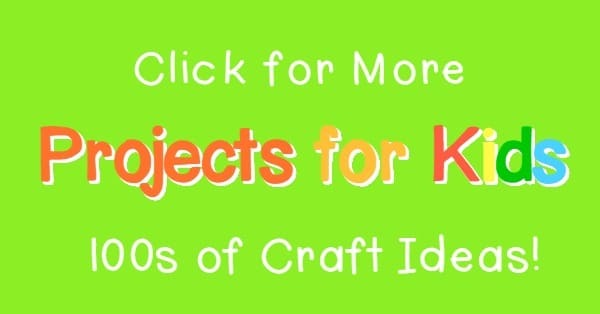 Check the bottom of the post for even more natural fall craft ideas! Blog Me Mom has some breathtakingly beautiful fall sensory jars that use real fall leaves, sticks, and acorns. These pinecone owls from Mum in the Madhouse are so adorable! Speaking of pine cones, Red Ted Art has the most adorable tutorial for pinecone fairies. 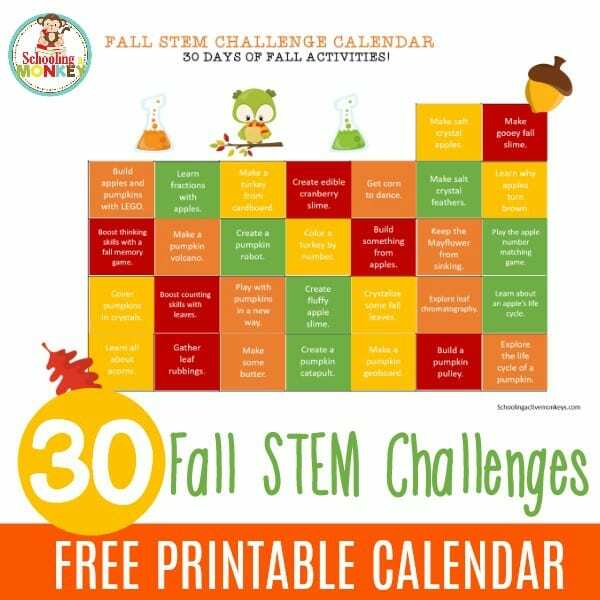 If you really want to embrace fall, make a fall leaf collage! This Reading Mama shows you how. Maybe I’m just a baby at heart, but I love mobiles. Red Ted Art has the best fall-themed mobile. These leaf people from Fantastic Fun and Learning are easy to make and just creepy enough to tickle your children’s funny bones! Be the king or queen of fall in this fun leaf crown created by Rain or Shine Mamma. The only thing better than plain mobiles are wind chimes! Happy Hooligans has a simple tutorial that will really make sounds! When I was a child, I loved to imagine that acorns were cups for tiny fairies. Make this a reality when you create this tiny tea set from Red Ted Art! Painting and adding glitter to acorns is festive and easy! Feels Like Home offers a simple tutorial. Threading acorns as a bracelet is something your children can do this fall and is probably a craft Native American children did thousands of years ago! Red Ted Art has the tutorial. The bold colors of fall leaves show perfectly in the light. That is what makes this leaf lamp from Teaching Mama so cool!